An interactive poem made with HTML and CSS. Content includes sexual imagery. 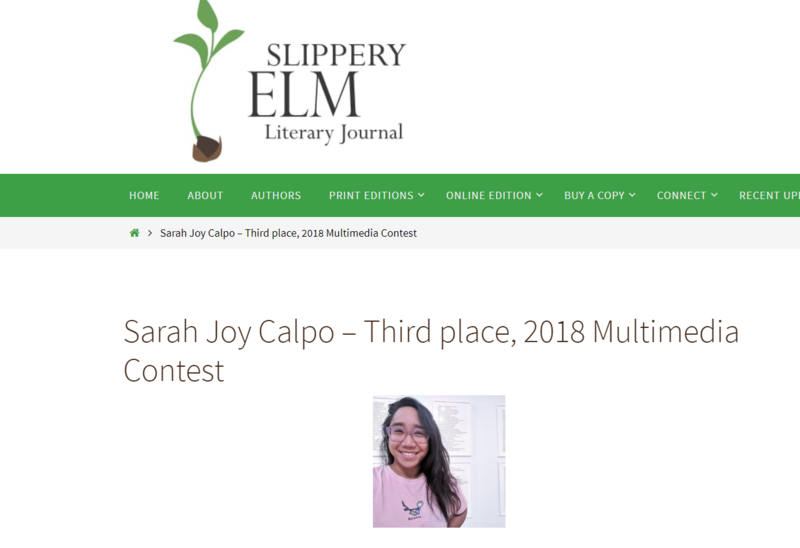 Placed third in Slippery Elm’s 2018 Multimedia Contest.